"I had a call with President Putin and congratulated him on the victory, his electoral victory. We are, you know, very honored by the victory that we had: 306 electoral college votes. We were not supposed to crack 220. You know that, right? There was no way to 221, but then they said there's no way to 270." 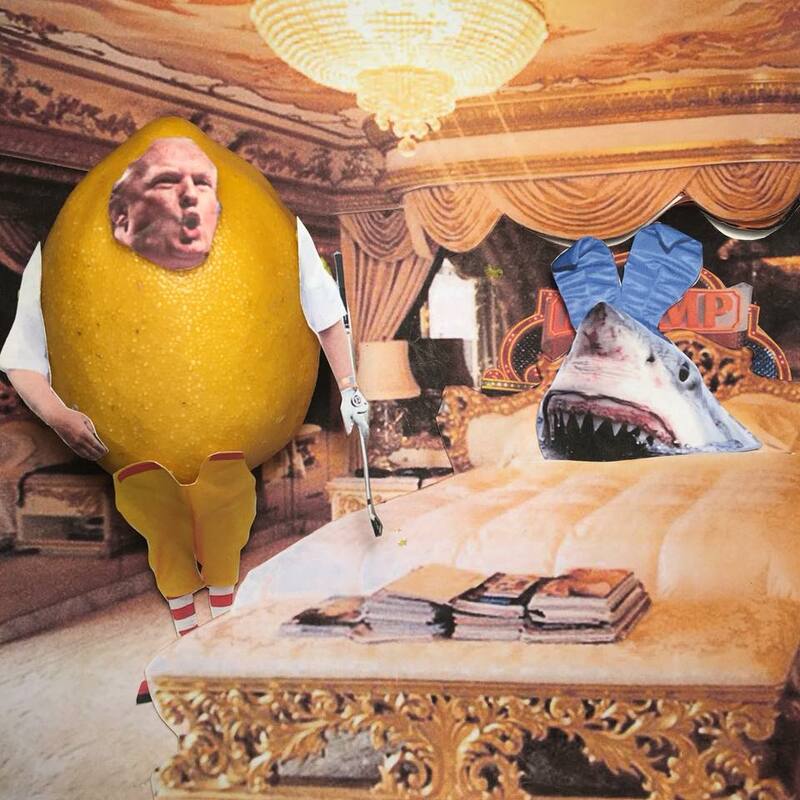 LEMON: I respect his intellect. “President Moon of South Korea said without Donald Trump, the Olympics would have been a total failure. That's true. True."